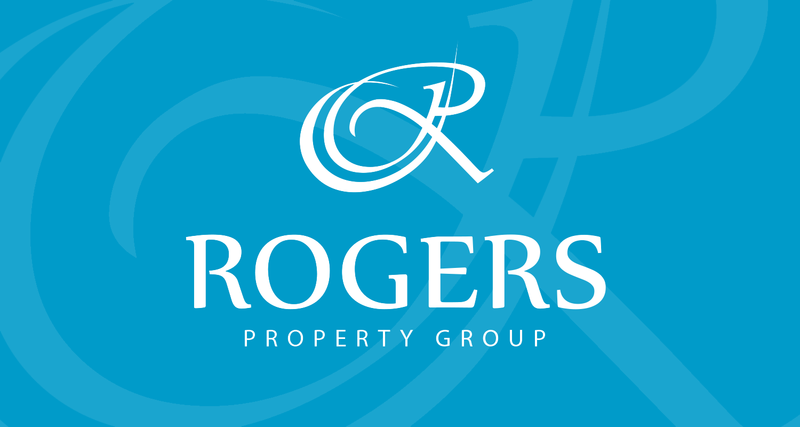 Looking at investing or buying a real estate property in Australia? Well take a step back, because there are a few important factors that you should consider first.  The Book, The Complete Guide to Property Investing in Australia, explains all the questions you have in mind and guides you through for a successful and safe property investment. Yes, absolutely free of charge (normally $29.95 via Amazon Books). Limited time only! 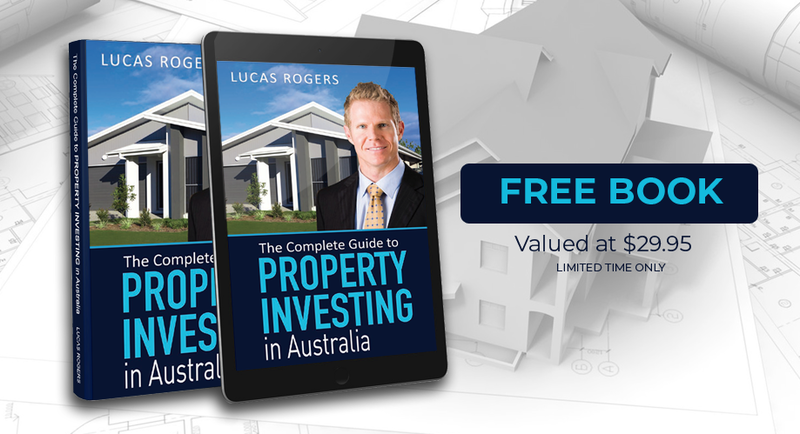 The 167-page Complete Guide to Property Investing in Australia explains the author’s unique three-step deduction method which is an easy-to-follow process to discover the best property to invest in. It also helps you understand why and how to build wealth through safe property investing. Exit strategies – What happens in the end? How to be successful in property investment? How to build a sizeable portfolio that will provide an income for life? How to finance and structure investments? How to avoid the traps most investors fall into? Tricks and tips to maximise cash flow and tax deductions from property.